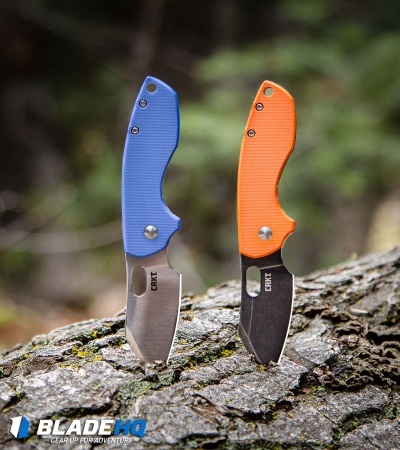 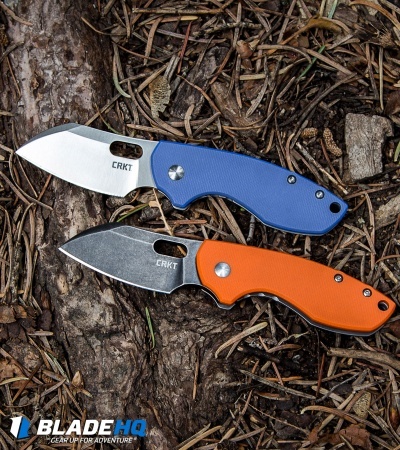 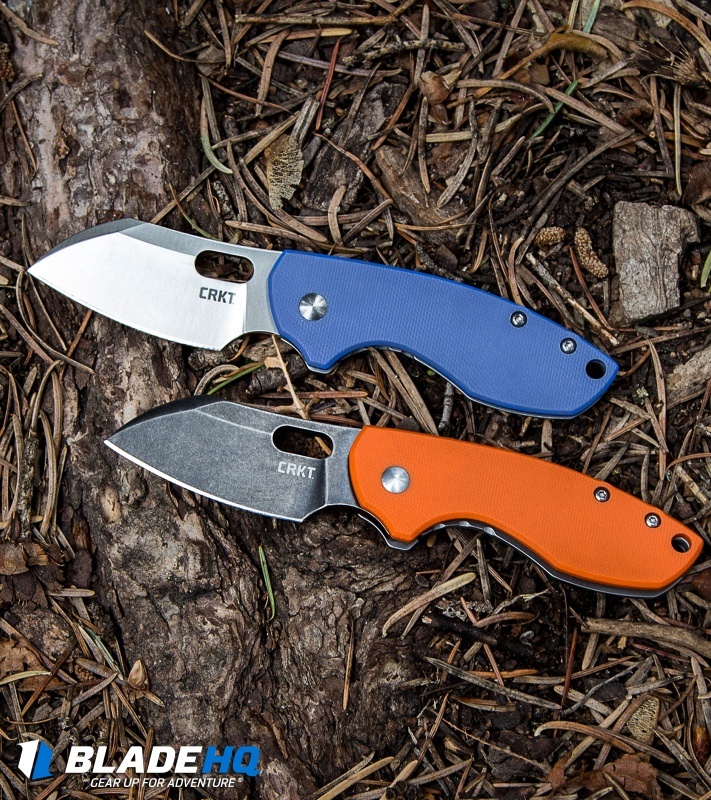 This Blade HQ exclusive Pilar model is outfitted with an orange G-10 handle and an acidwashed blade. 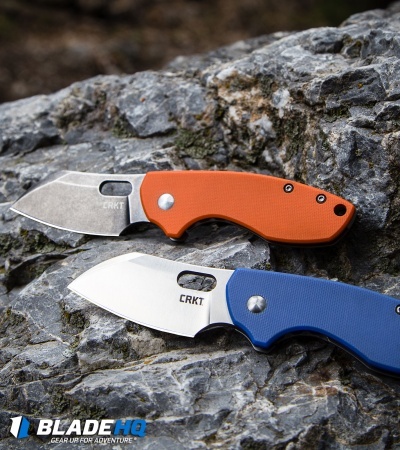 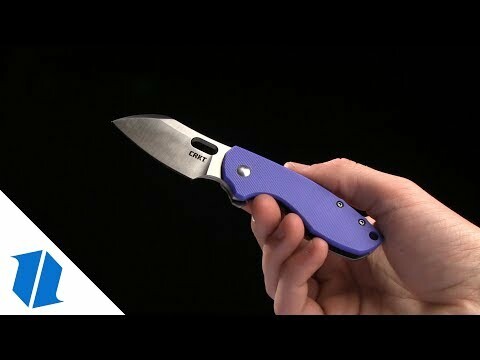 The Jesper Voxnaes CRKT Pilar, named after Ernest Hemingway's beloved sailboat, is a compact folding knife for the minimalist looking to maximize their EDC utility. It features a 2.4" flat ground blade with a fine tip for detailed tasks. 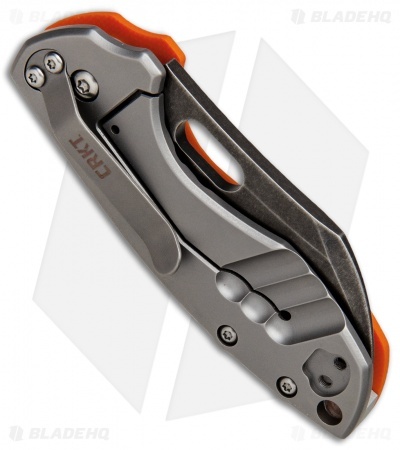 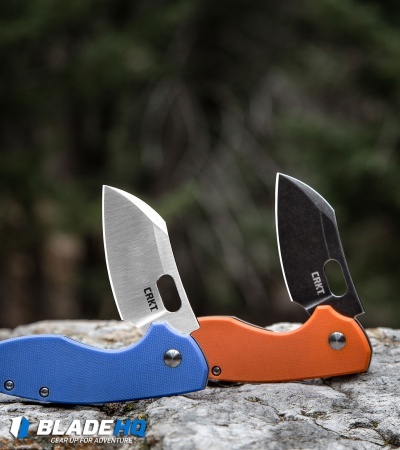 A durable stainless steel frame lock provides secure blade lockup, and sports a reversible right side pocket clip for tip-up or tip-down carry. 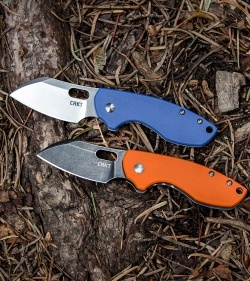 Durable G-10 handle front with solid ergos for a comfortable grip. I love this little knife. 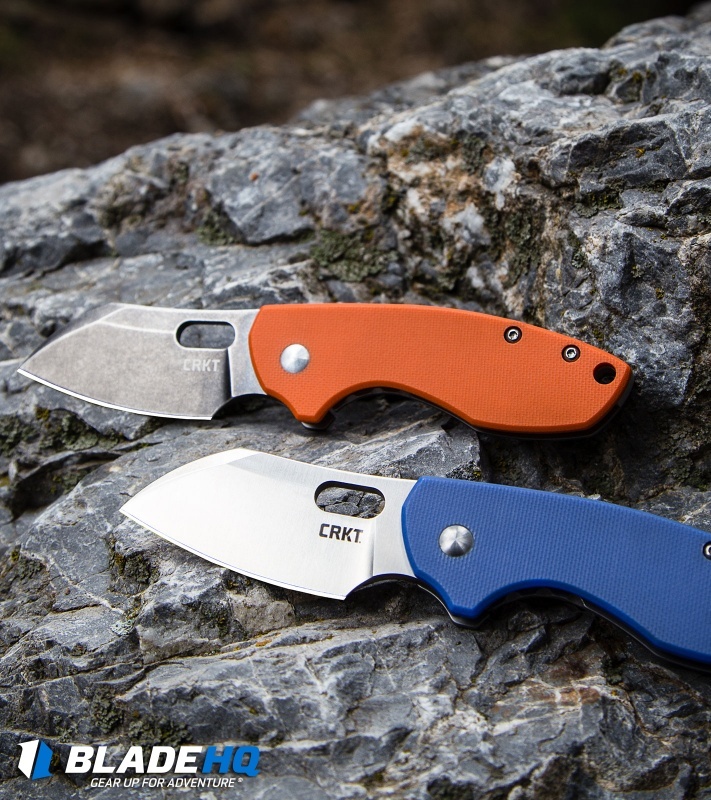 I wish I could get my hands on a Vox custom Pilar, but this little guy is excellent and well worth the price. 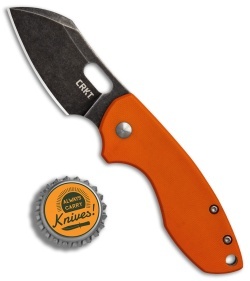 In an ideal world, this awesome knife would be MUSA for a similar price. 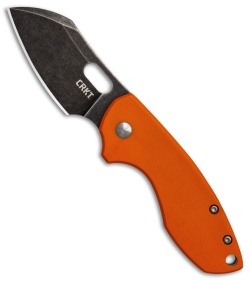 This, of course, is not an ideal world and it is a pretty darn great knife. 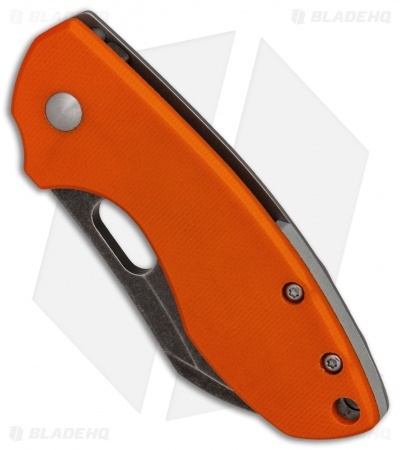 I LOVE the BHQ orange handle and chunky little blade, it usually stays clipped (tip up, duh ;^) to my right cargo pocket.